But in the name of transparency I thought I should post it. 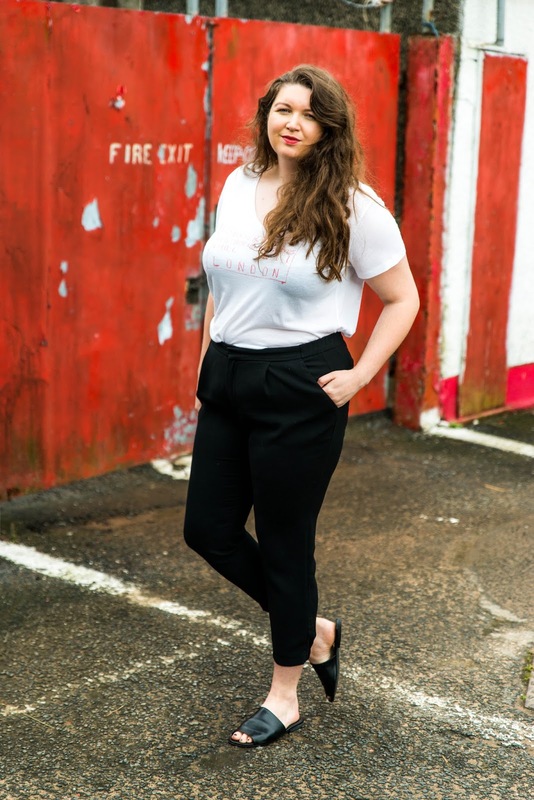 I think it's important to showcase all shapes and sizes in blogging, not only to be representative of what is out there but so we can engage in constructive conversations surrounding the fashion and blogging industry. Because I believe in following up words and ideas with actions this means I have to participate, even when I have a tonne of insecurities about my body and hate how I look in the last 10-20 looks that I have shot and have been sharing on the blog - but that's a personal thing. While I'm working on that, I'm going to continue to share looks- even if noone wants to actually see them!